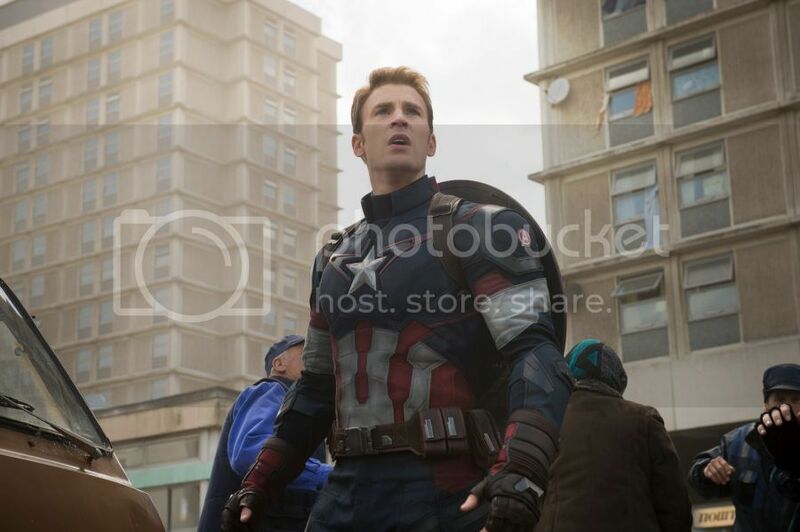 We were looking forward to Marvel’s “Avengers: Age of Ultron” since first trailer release. When Iron Man, Captain America, Thor, The Incredible Hulk, Black Widow and Hawkeye unite to fight against the villainous Ultron, it is worth watching for sure. We even ordered Teddy Captain America outfit for the screening and number of our superheroes toys we got increased accordingly. I like when a movie has more than one hero with various skills so all kids and adults can find the one they really like. Teamwork of the superheroes is impressive; they spend together days and nights to support each other in each fight. The spectacular movie scenes in 3D keep you watching, endless fights around the world, attacks and defenses – you need to follow all. Using different weapons, characters riding various vehicles, changing sizes and armors – all battles are furious and require much attention and coordination. I was pleased to watch out of fights life of our favorite superheroes, how they want to have a settled life, build a family, have kids and enjoy quiet life like any regular man. Hulk who pointing to Hawkeye house and mention he cannot give it to the women he loves. One more time prove, we all want what we do not have and never satisfied. Our boys from other point prefer omit these "slow down" scenes and have more action ones. Gigantic, colorful and massive battles take your breath away, sometimes even in abundance that you have to pay more attention what is going on. From winter scenes to summer, you can enjoy how strong and weak at the same time all our heroes, diverse and powerful. The movie is full of jokes, funny but I expected somewhat more sophisticated, at least from Iron Man. 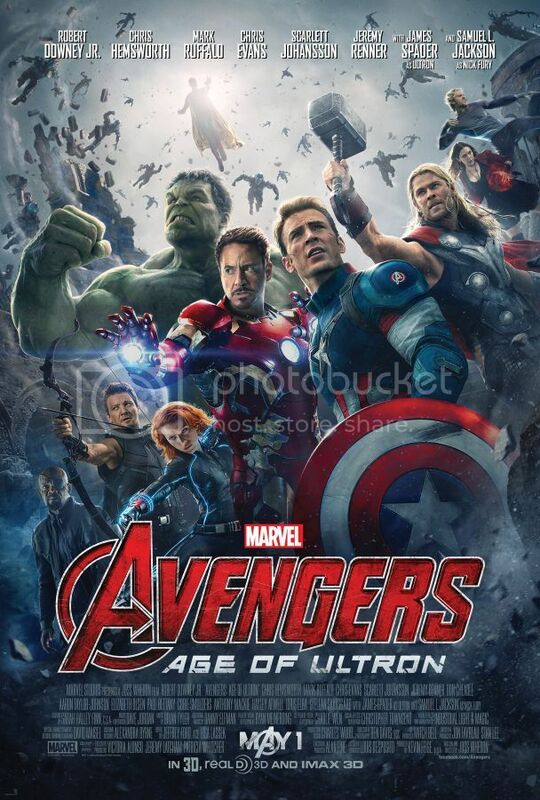 Overall, Marvel’s "Avengers: Age of Ultron" is amazing, glad we get a chance to see it and enjoy every scene. Now playing in theatres, take your chance and see it in 3D or even better in 3D IMAX.